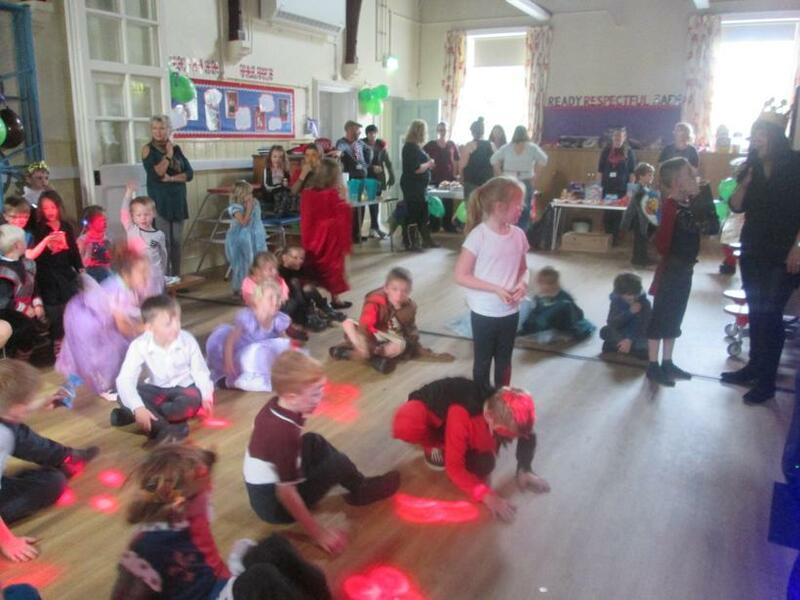 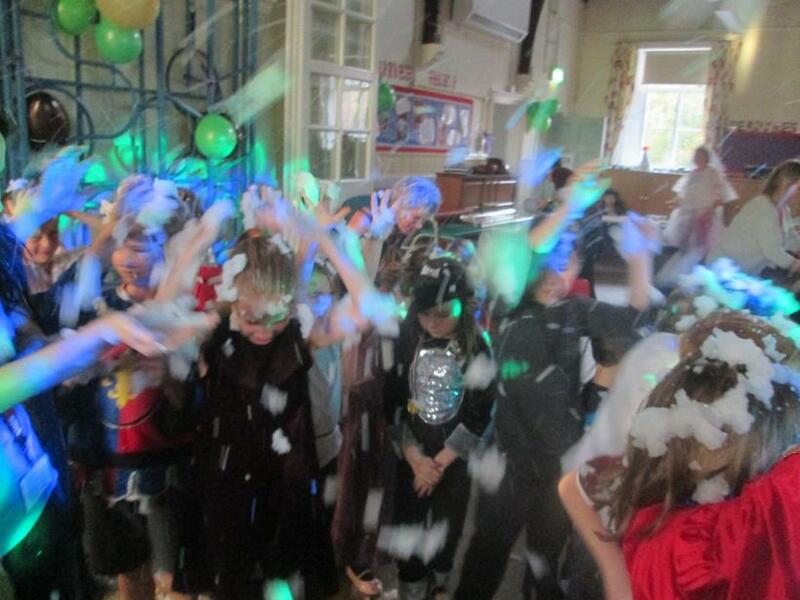 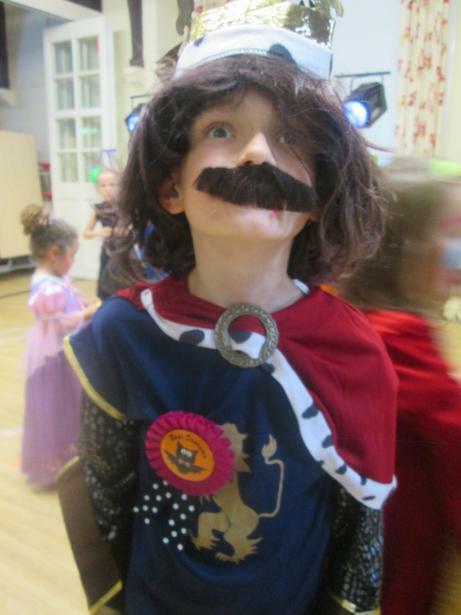 Things got ever so slightly medieval on the last Friday of half term at the PTA Autumn Disco! 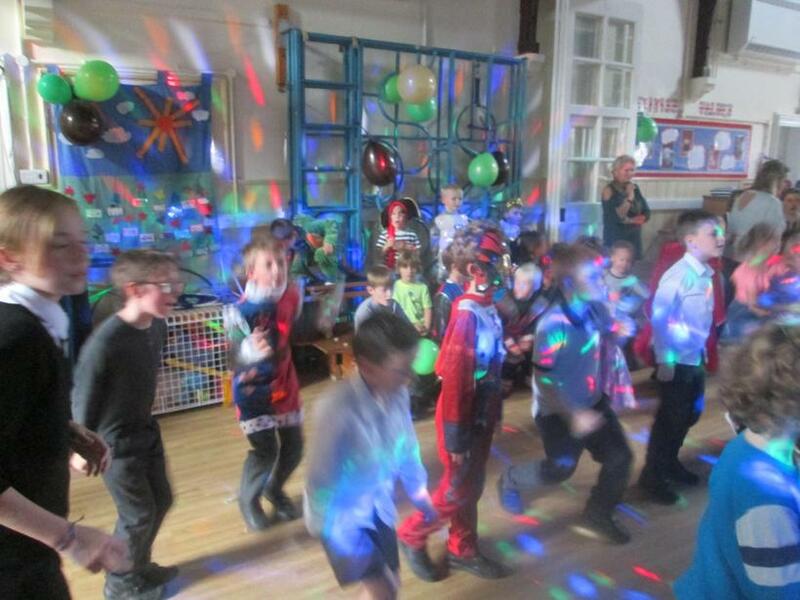 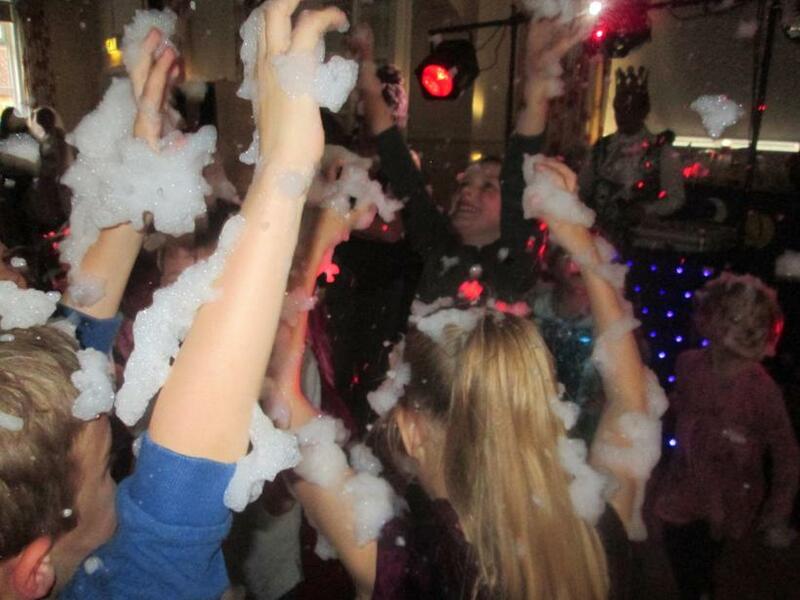 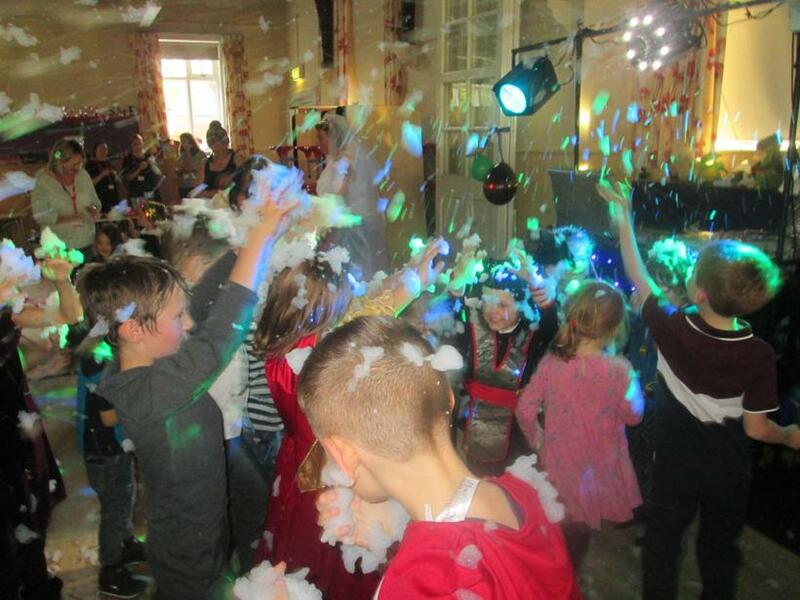 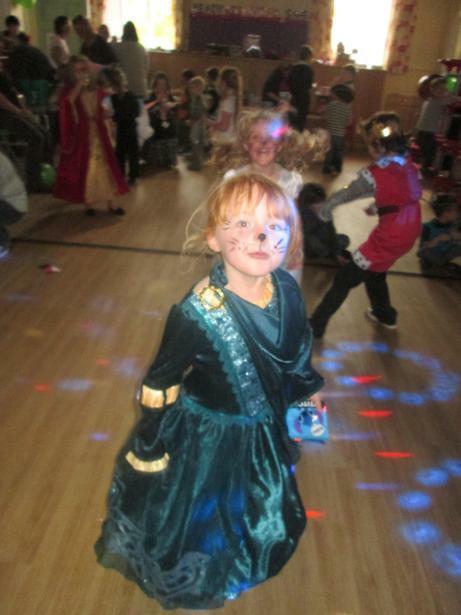 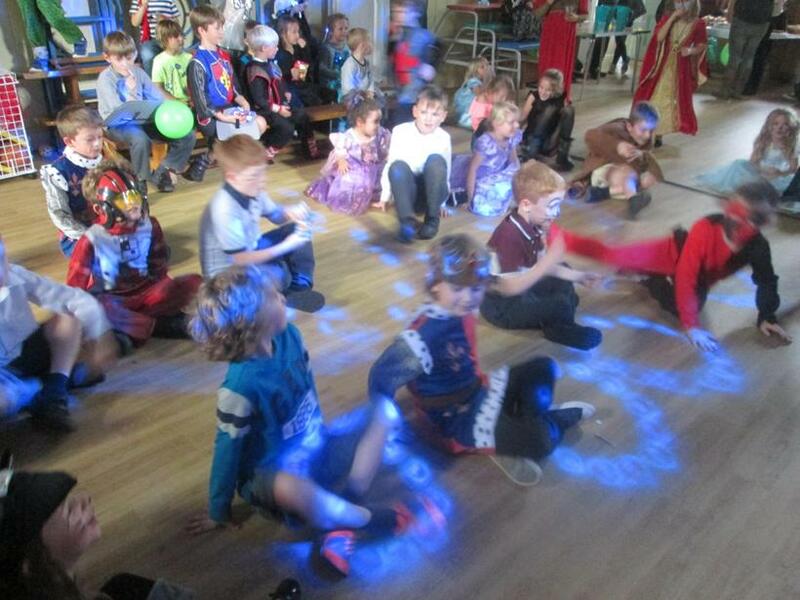 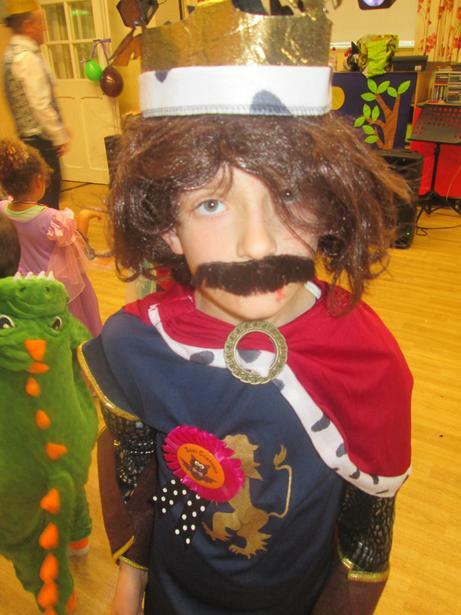 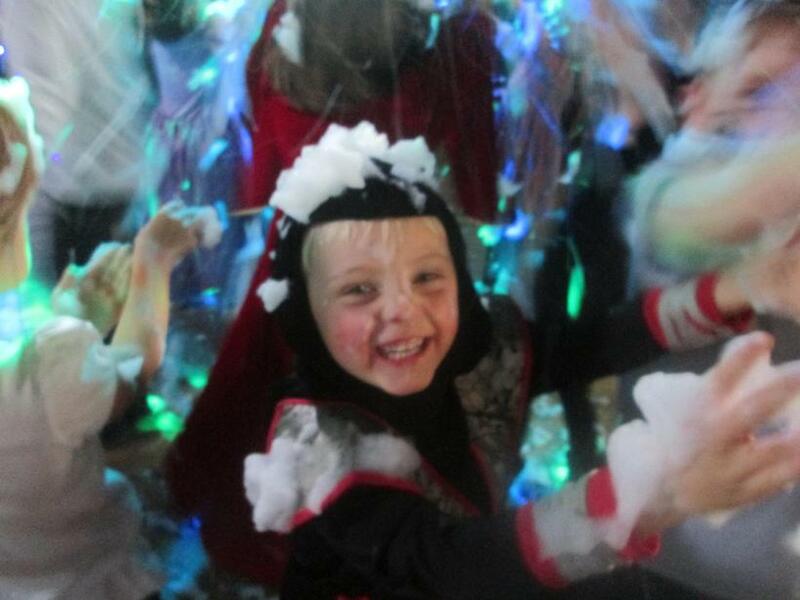 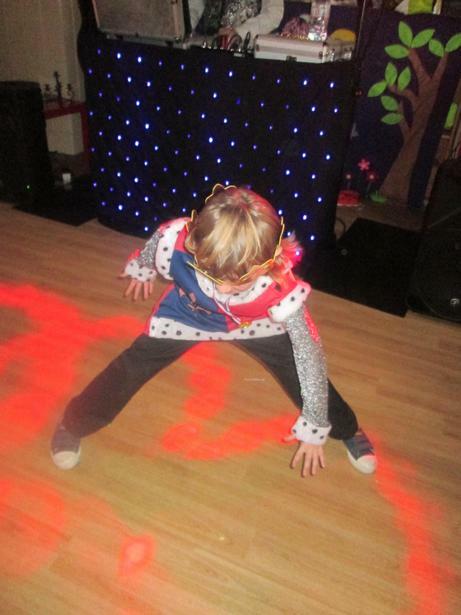 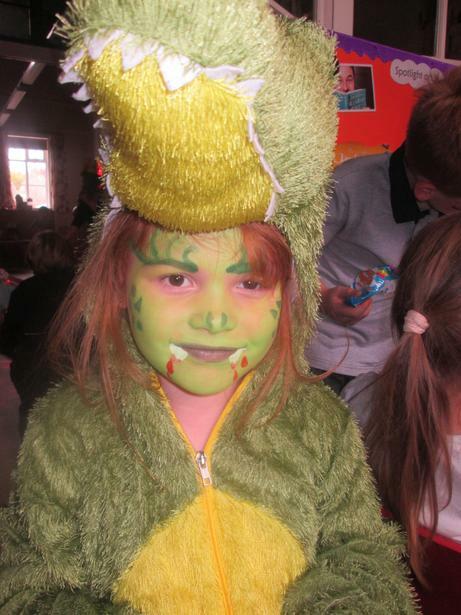 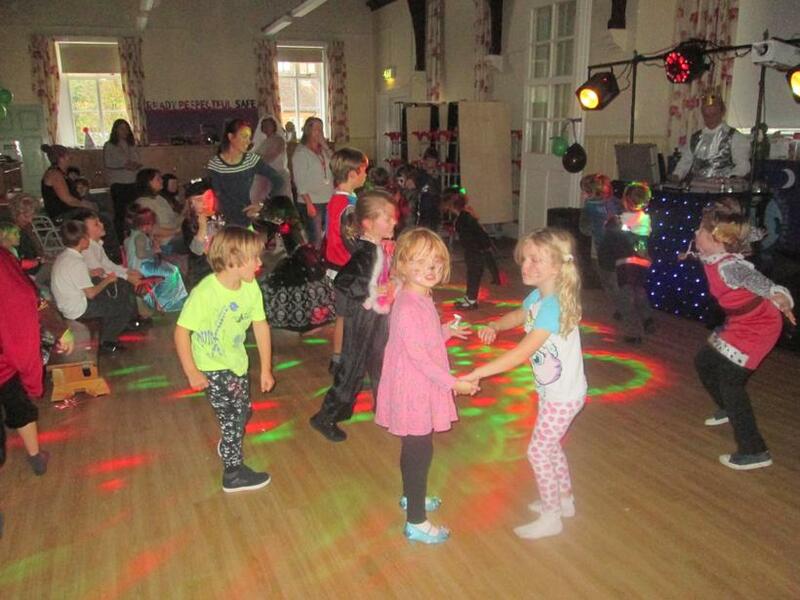 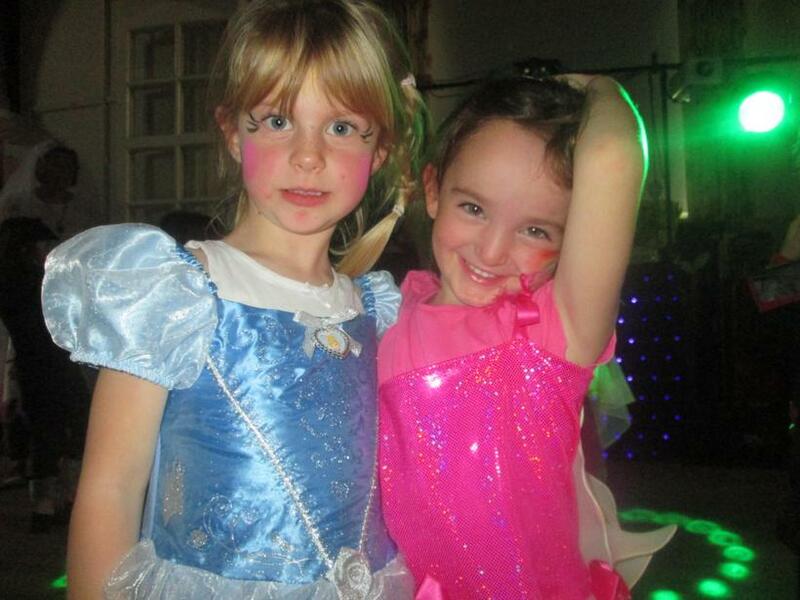 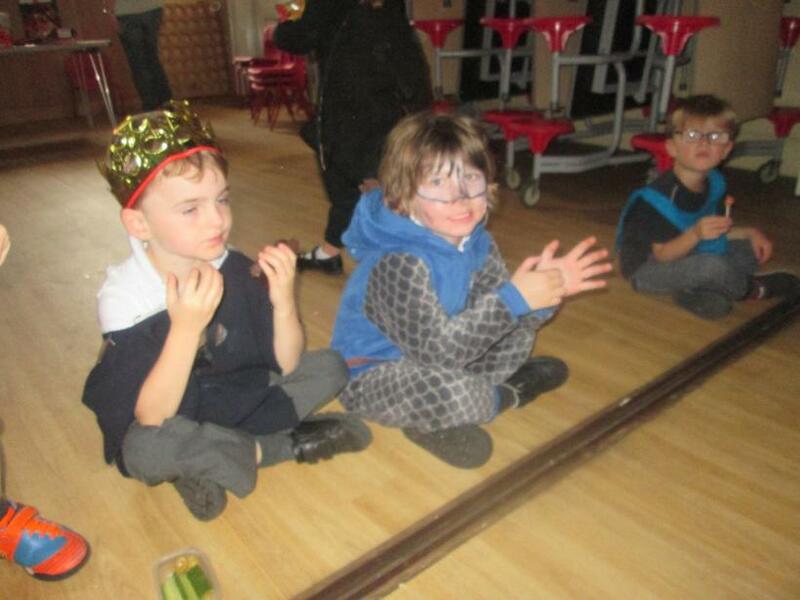 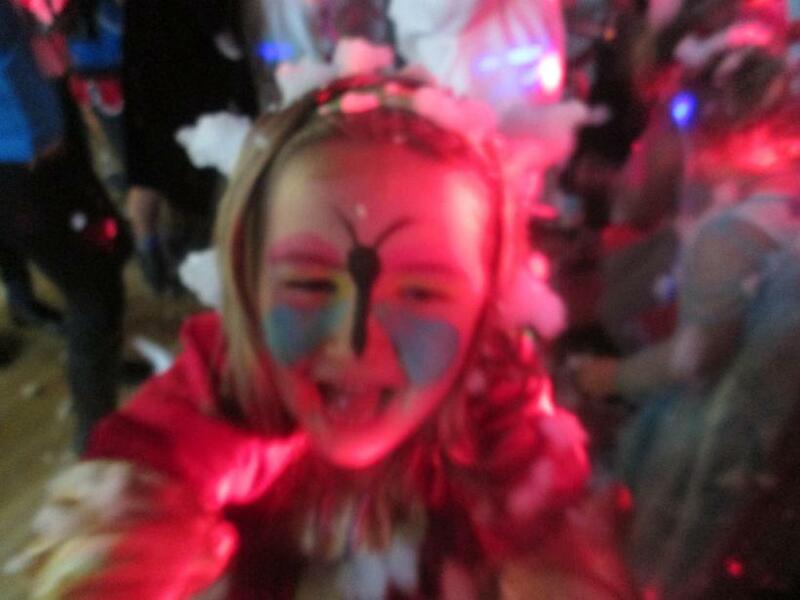 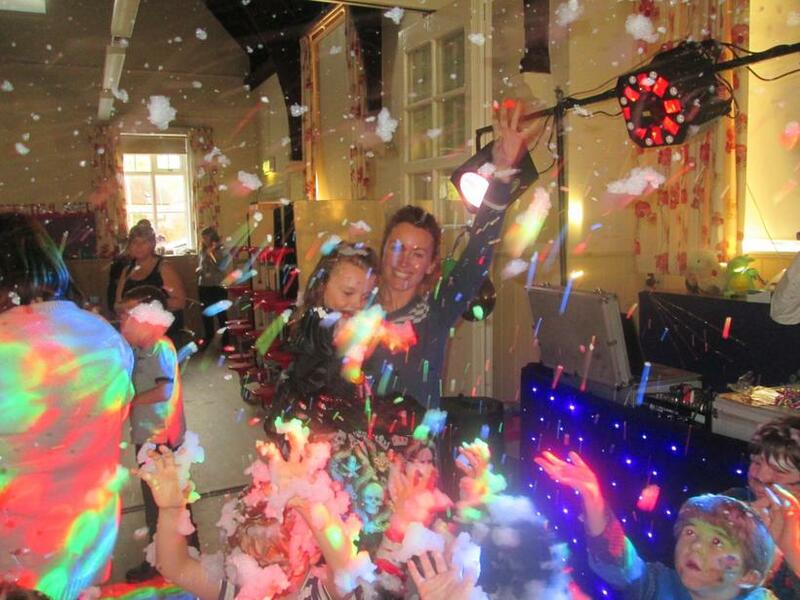 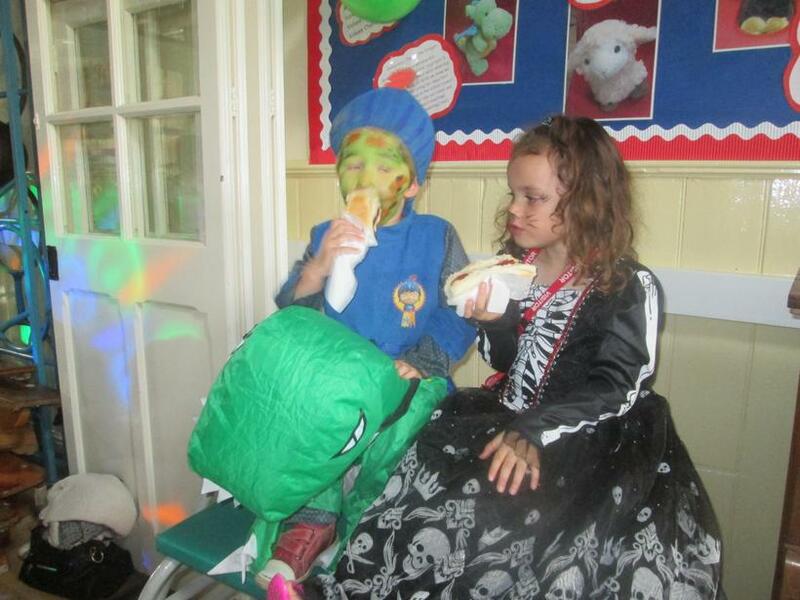 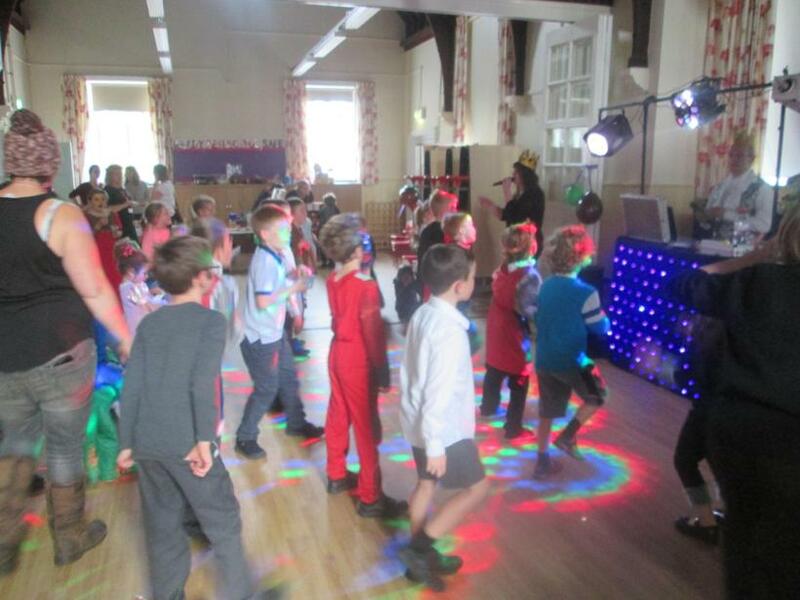 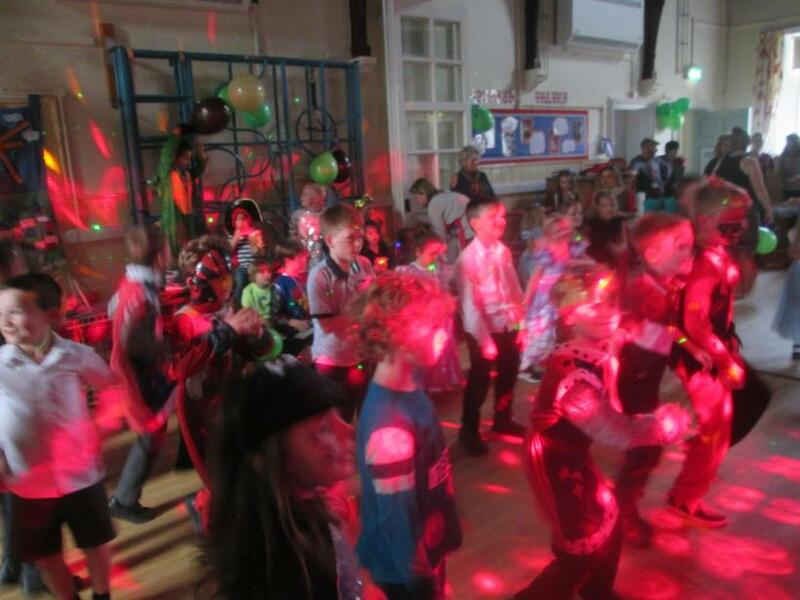 Knights, princesses, dragons and other mythical creatures took to the dance floor for a fabulous evening of fun. 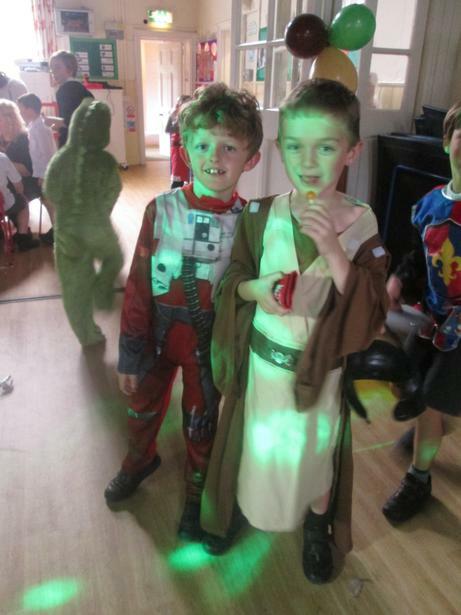 Huge thanks to our brilliant PTA who organised such a fantastic event. 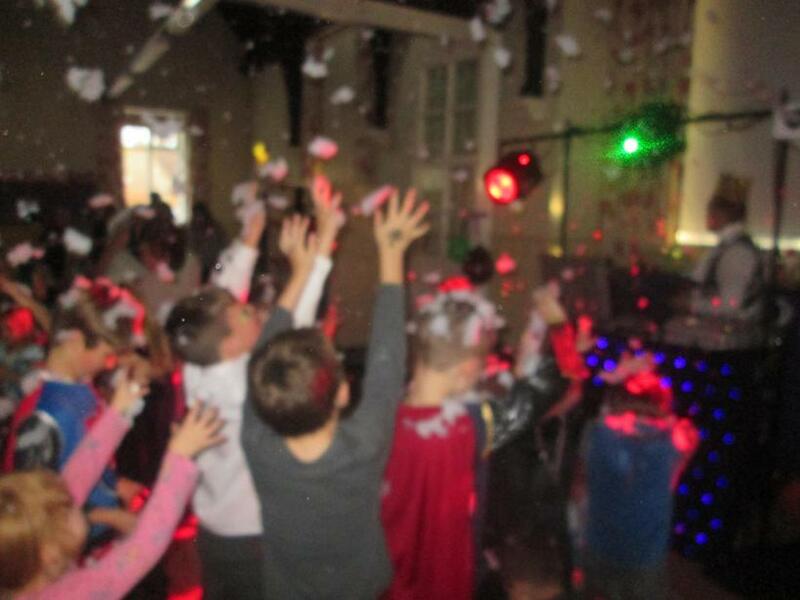 The smiles on the children’s faces said it all! 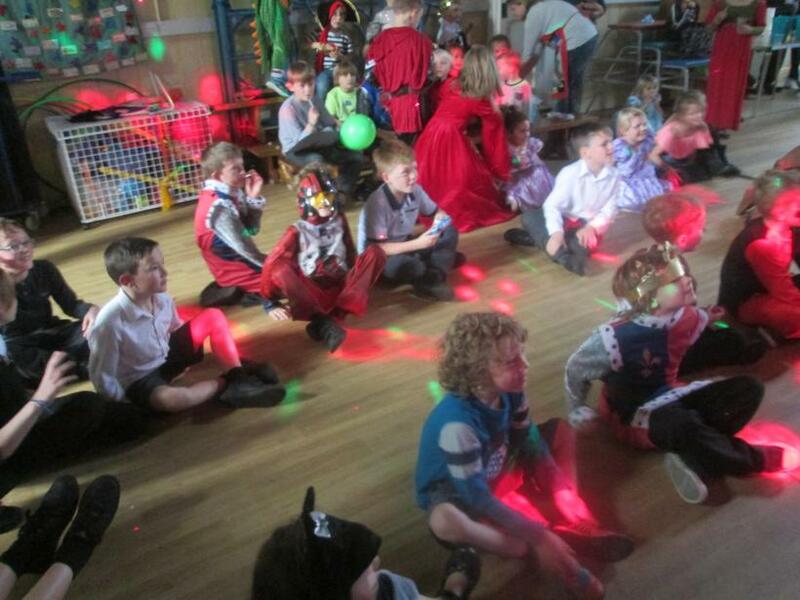 Photos below..